About Us YINYAN MODEL TECH. LTD.
YINYAN Model Tech MFT. 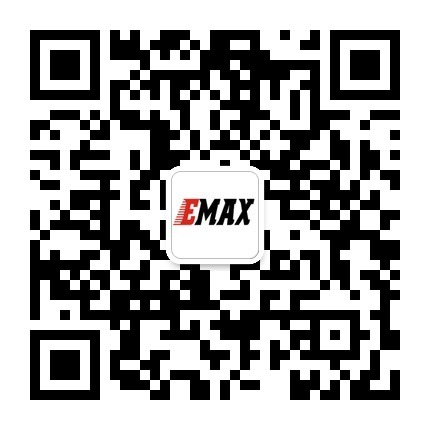 is a leading design and manufacturing company of high quality brushless motors and other components for the R/C model market under the registered brand name of EMAX,LOONG-MAX. Quality is our top priority which is why we research, develop and produce all the products by ourselves, ensuring total quality control at every stage in the product development and production process. We focus on providing a superior design and manufacturing service at a competitive cost and keeping a proven track record in developing outstanding R/C products for an ever evolving market. We have an experienced and dedicated team of research and development engineers as well as highly trained multi-lingual-customer service staff who provide a crucial link between customers and our engineering and production team ensuring that each project and order is delivered on time and to within the budget. We integrate highly trained local engineers and designers with high quality manufacturing team in our factory. Our engineers work on a wide scope of projects to enlarge their skills and follow the new product trend closely. YINYAN Model Tech MFT. works to maintain an excellent relationship with our customers through communication, efficiency, quality products and competitive prices and we believe that our after-sales support will prove this.